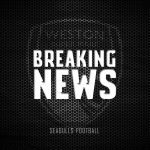 Weston claimed their first league win of the season at Hungerford, with Brad Ash scoring a penalty to seal victory in a 0 – 1 win. 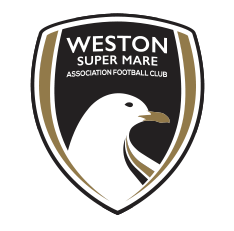 Weston started on the front foot, playing their possession style of football on a poor pitch. In the opening moments, Jarrad Welch found Ben Swallow on the edge of the area, with the winger playing a disguised ball into the box for the attacking midfielder. Welch’s shot, however, was weak and held by the Hungerford keeper, Jacob Weaver. 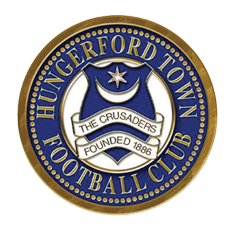 Hungerford’s Duane Orsi-Dadamo came close when he turned on a sixpence 25 yards out, but his low effort was pushed away by Luke Purnell. A volley from Hungerford midfielder Darren Foxley flashed narrowly wide of Purnell’s corner, before Brad Ash was pulled back, bundled over and elbowed inside the area as he was forced to stutter slightly upon approach to the goal due to the ball bobbling, with nothing given for Brad. After the interval, Weston should have taken the lead when Louis McGrory’s cross into the area was met by the head of Welch. However, a brilliant outstretched arm from the Hungerford No.1 tipped the ball out for a corner. Eight minutes later, Swallow cut in onto his left foot but fired wide from 25 yards. Hungerford’s Foxley got in down the left channel but his shot towards Purnell’s near post was pushed away by Weston’s No.1. 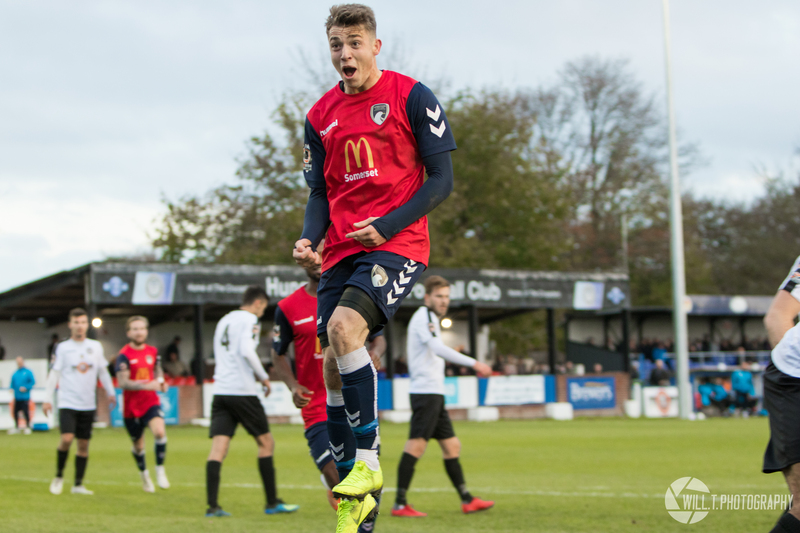 Weston did take the lead 25 minutes from time when a ball over the top towards Ash was raced upon by the forward. Just inside the area, a combination of goalkeeper and defender took out the on-loan striker, and after dusting himself down, he stepped up to the spot and slotted his penalty into the net. Substitute Gethyn Hill went close when a George Nurse cross was cleared, but captain Jacob Cane got on the ball, battled his way into the box and his driven cross was side-footed inches wide by the Welsh forward. In the 90th minute, Ash should have doubled his side’s advantage when a backpass towards Hungerford’s keeper was poorly controlled by the shot-stopper as Hill pounced. In an act of desperation, the keeper tripped Hill inside the area with his foot. The referee awarded the penalty and stepping up to the spot again was Ash, but this time his effort was palmed away by Weaver and the Hungerford defence cleared. 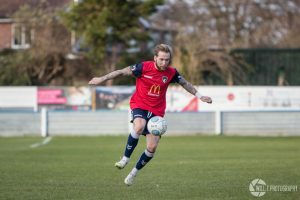 In the final few minutes, Weston held firm to defend Hungerford’s set pieces and they saw the 0 – 1 scoreline out to clinch their first league win of the season. 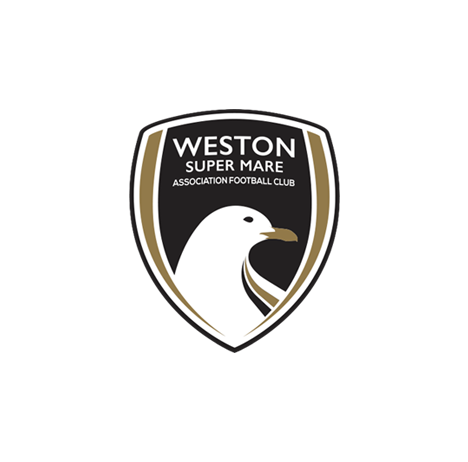 Weston XI: Purnell, McGrory, Nurse, Cane (C), Bower, Pope, Swallow (Hill 82), Diallo, Ash, Welch, Byrne. Unused subs: Kingston, Lucas, Llewellyn, Morris-Edwards. 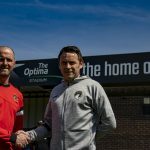 MOTM: Jason Pope – In yet another solid display at the back, the centre-back’s pace, ability on the ball and his quality in the air shone through, keeping Hungerford away from Luke Purnell’s goal for large spells.